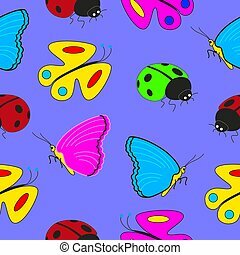 Butterflies and ladybugs. 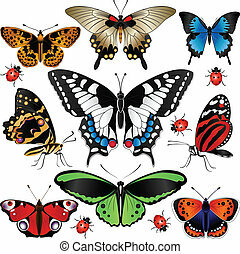 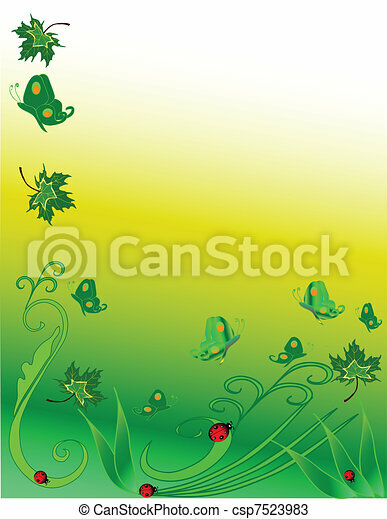 Butterflies and lady bugs background vector. 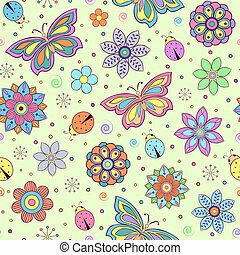 Abstract background with flowers, butterflies and ladybugs, illustration. 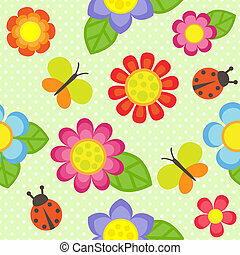 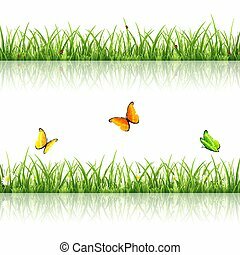 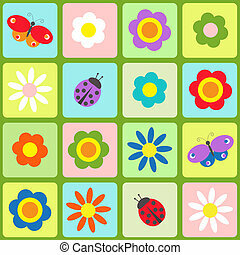 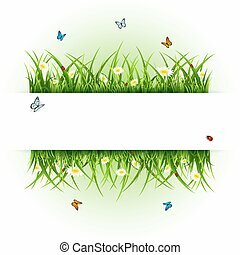 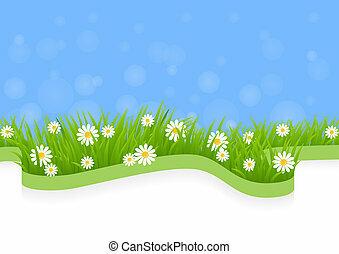 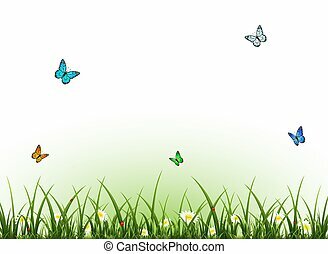 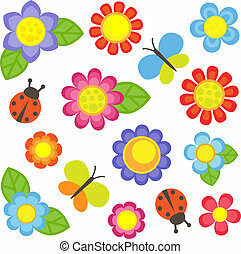 Green grass with flowers, flying butterflies and ladybugs on white background, illustration. 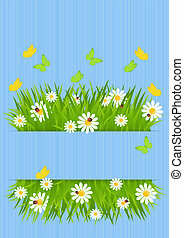 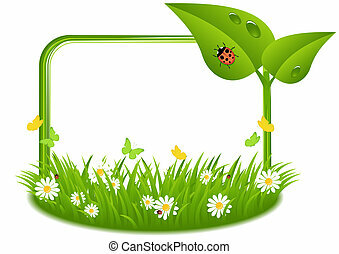 Frame from green grass with flowers, flying butterflies and ladybugs on white background, illustration. 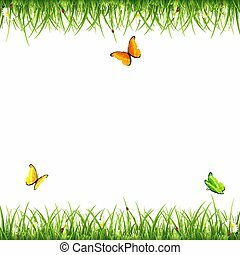 Summer background with flowers butterflies and ladybugs, illustration. 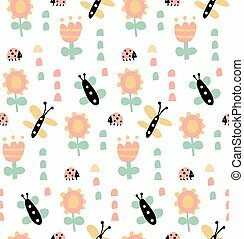 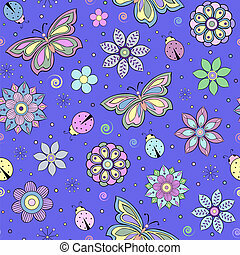 Cartoon seamless pattern with insects butterflies and ladybugs.